There’s an odd sort of synchronicity about this music biz thingy sometimes tha’ knows. Some time back I was corresponding with Michael who does promo for the above and he asked where he could get gigs in Greater Manc land – so I linked him up with the lovely Mr Gilberg and presto hey! 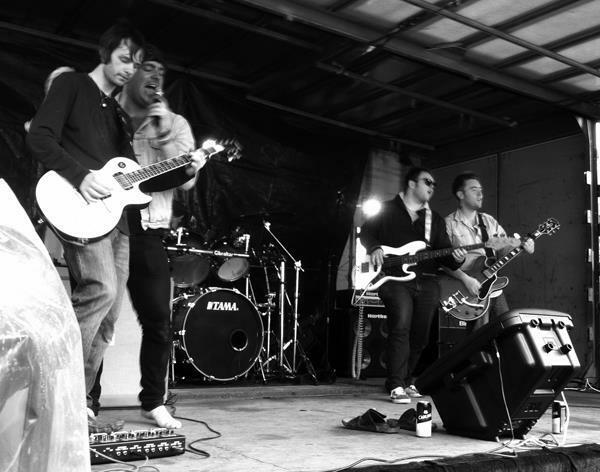 The Fores, all the way from Leicester, have a gig at the Ducie Bridge on Saturday 27th April. Today also the Kill Pretty gig of the 30th March at said venue was postponed until 27th April. Coincidence or Serendipity….who can tell? Looks like it’s going to be a great night of powerhouse rock and roll music…..
Posted on March 9, 2013 by HalfEdgeMediaPosted in VideoTagged The Fores.